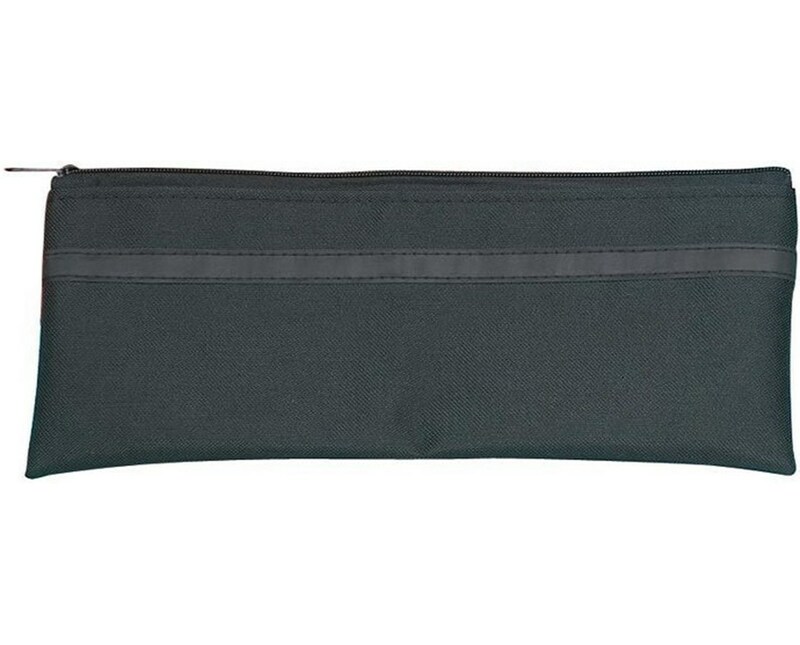 The Alvin Nylon Utility Bag is ideal for keeping small items organized. Handy and portable, it is a perfect storage for pens, erasers, paperclips and even travel documents and other personal belongings. 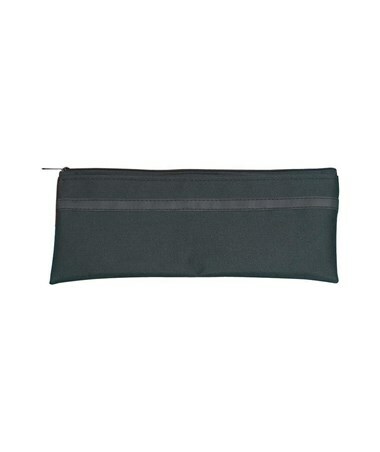 It is made of lightweight and durable nylon material and comes in black color. For maximum functionality, it is waterproof. The Alvin Nylon Utility Bag is available in five sizes to accommodate a wide range of applications. 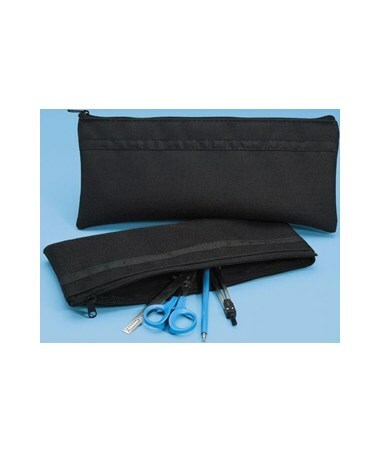 These sizes include 5"W x 8"L, 5"W x 10"L, 5"W x 13"L, 6"W x 11"L or 6"W x 14"L.
The Alvin Nylon Utility Bag comes in five sizes that suit any storage need. Please select your preference from the drop-down menu above.